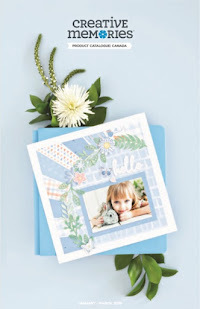 Welcome to the Creative Life Scrapbooking's Spring Blog Hop! Today we have such a variety of Spring-y memory keeping and papercrafting projects for you, so make sure you've hopped through all of the blog posts to get maximum inspiration! 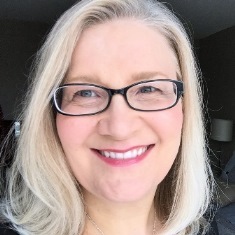 You have probably arrived here at my blog from Fran Allen Smitherman's Blog and at the end of my post I'll send you along to Candace Bouldin's Blog! I'll also give you the links to all the stops at the end of this post so you don't miss a thing! Today I want to show you how to make a couple of cards using Creative Memories fun new Woodland Whimsy Boy Papers, Stickers and Embellishments. You know that I love making and giving handmade cards, so I keep a Pinterest board of Cards and Tags where I can stash and share ideas. I love the idea of cards that are different in size or structure than the average 4.25" x 5.5" card, but I'm so frugal that I like to get the maximum use of my papers and not have any little scraps left over! So after doing some card-making math and a little creative folding, I came up with a couple of different options for cutting and making two interesting cards from one piece of 8.5" x 11" cardstock that still fit in regular invitation envelopes! Win, win, win! Get comfy and watch this video I made for you to show you how easy it is to make a couple of unique cards, and then come back to find all the measurements and directions below! Coordinating die-cut embellishments, stickers, gems etc. First cut your cardstock lengthwise into two pieces measuring 4.25" x 11" - you'll use one piece for each card base. Use the Multi-Purpose Tool and the base of the 12" Straight Trimmer to score at 2.75" and 5.5". Fold in half at the 5.5" score line, and then fold in the opposite direction at the 2.75" score line. Adhere one piece of the 4" x 5" patterned paper onto the inside back flap of the card. Cut the other 4" x 5" piece at 2.5", to make two 2.5" x 4" pieces. Adhere one to the front of the z-fold, and one to the back of the fold. 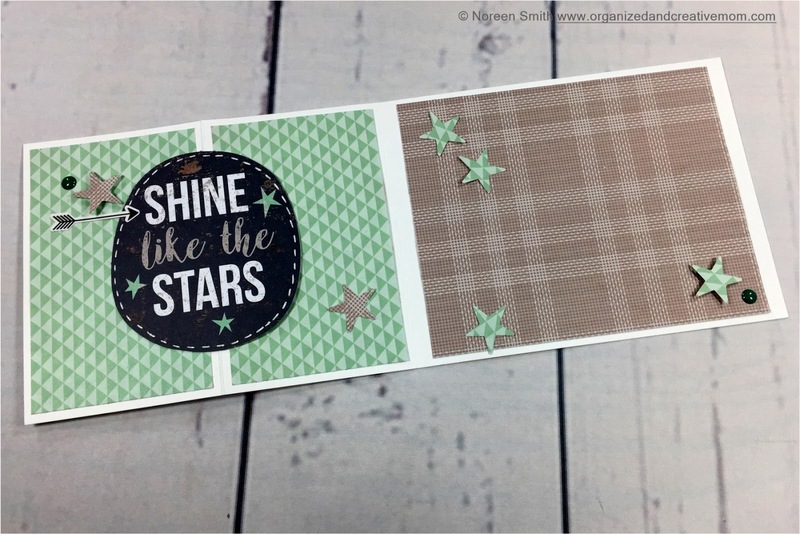 Close the card and add a die-cut embellishment so that it overlaps the edge of the fold and becomes a "handle" to open the card with. Use the Multi-Purpose Tool and the base of the 12" Straight Trimmer to score at 2.75", and 8.25". Fold both ends on the score line inward to meet at the front centre of the card. 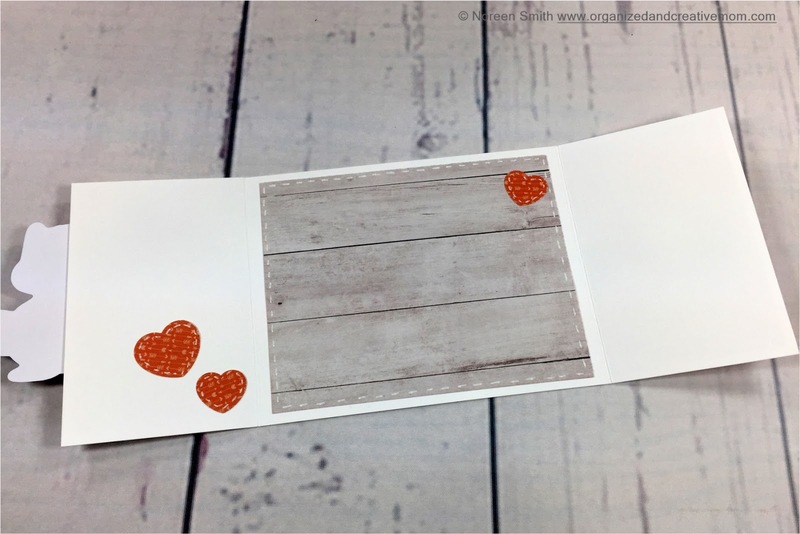 Add one piece of 4" x 5" paper to the inside back flap of the card. Adhere one piece to each of the two outside front flaps. 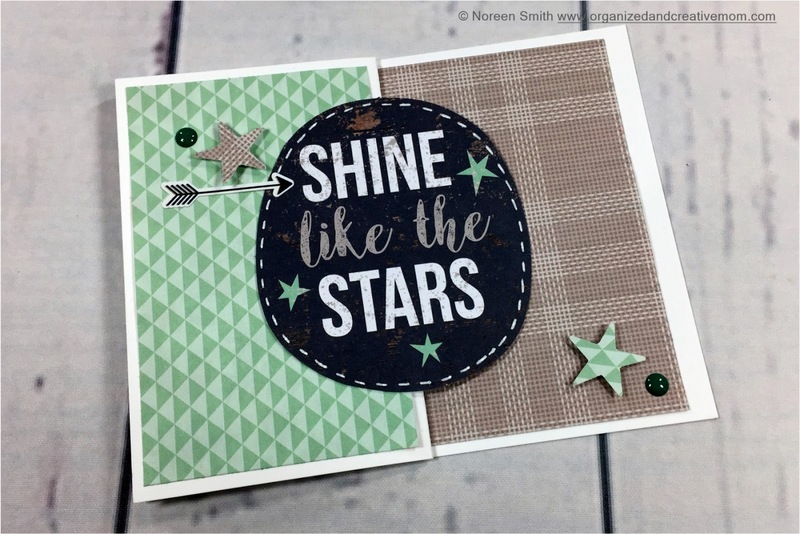 Close the card and add a die-cut embellishment to one of the outside front flaps so that it overlaps the gap between them two flaps and becomes a "handle" to open the card with. If you decide to make some of these easy but unique cards, I'd love to hear (and see!) how they turn out! Please comment below, or feel free to post some pics of them on my Organized and Creative Mom Facebook Page, or on our Creative Life Scrapbooking Facebook Page! And make sure to "like" both pages so you'll always see when we post new projects! 3. 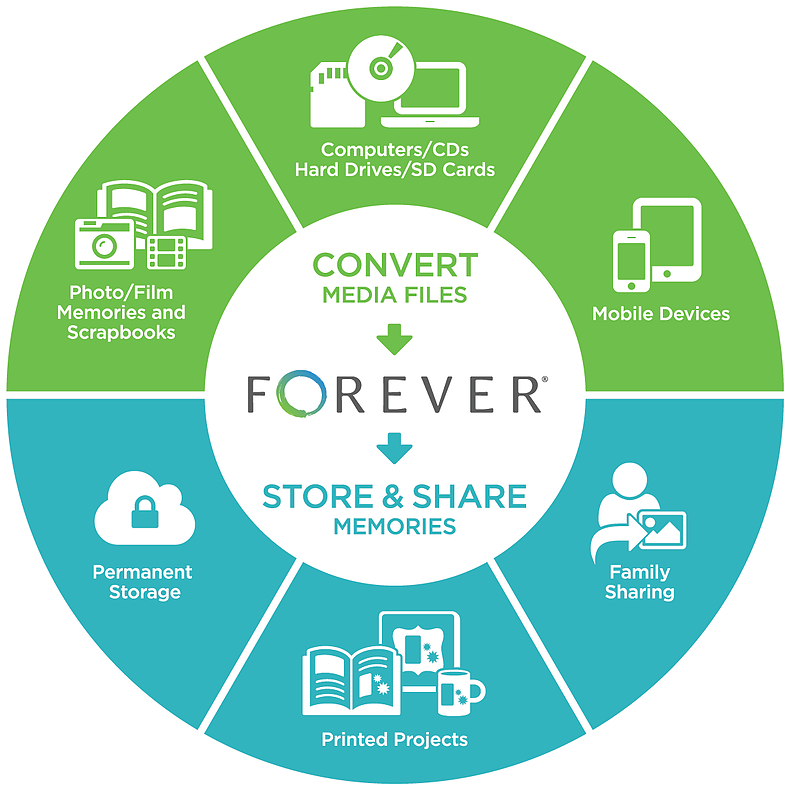 Noreen Smith's Blog - You Are Here! Happy Spring and Happy Scrapping! These are wonderful! Thank you for the great directions - and the video, too! I loved the Raccoon card and the white stitching. Cute Embellishments. 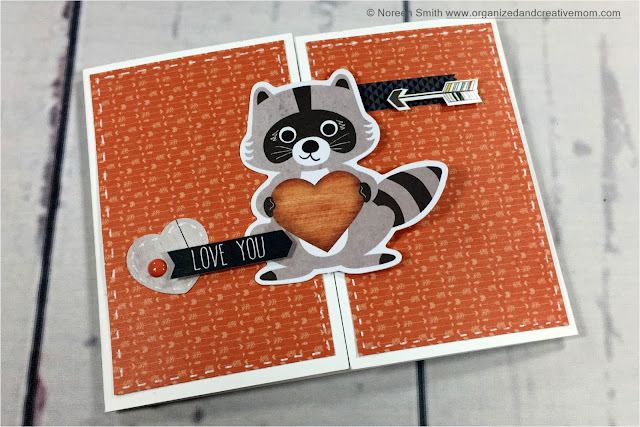 Love the racoon card! Very versatile projects - easy to change up the paper and embellishments to make other styles and themes. Thanks so much for sharing. 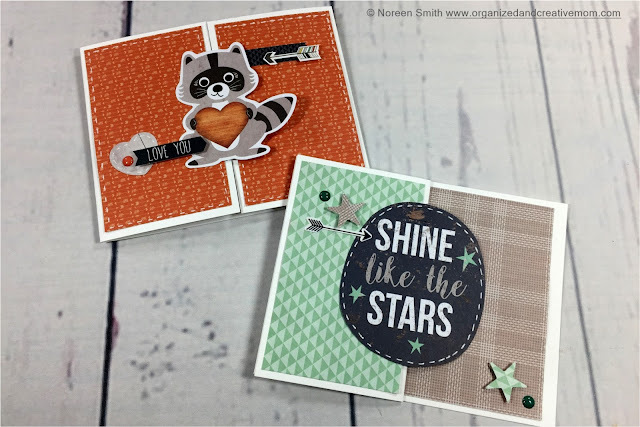 Cute cards, Noreen! Love how you consider the efficient use of paper and provide such great instructions! Thanks for some unique card ideas! I will be trying these out! Thanks for sharing! Oh, bother (as Pooh would say). Now I'm going to have to buy more Woodland Whimsy embellishments. Love the cards! I want to make the raccoon one for one of my grandsons. Can you tell me what weight cardstock you use? Thanks. Love these cute and clever cards! I am going to do a few of these for NSD!